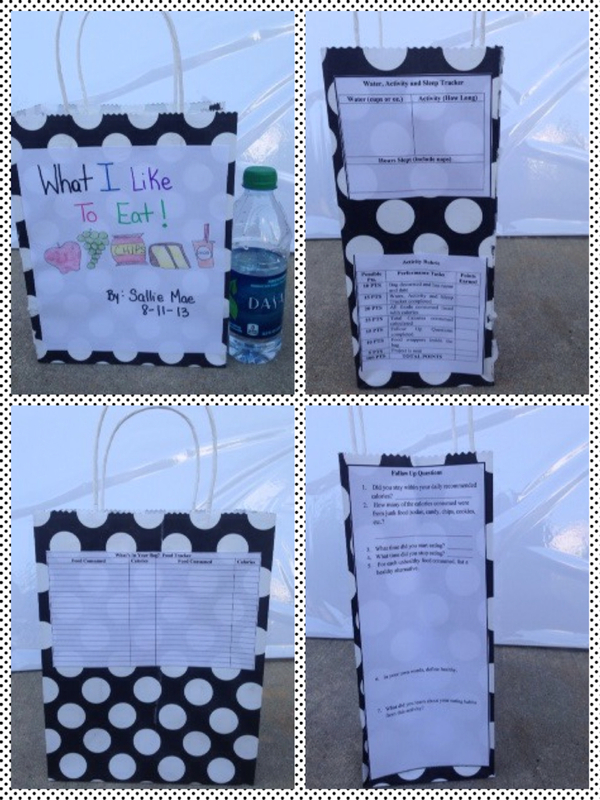 Here is a new take on the infamous food diary activity. This activity makes it a little more real because sometimes it really is hard for us to remember what we actually ate throughout the day and definitely the day before. Feel free to let me know what you think. Have a great day! ← Top 10 Back to School Time Management Tips!